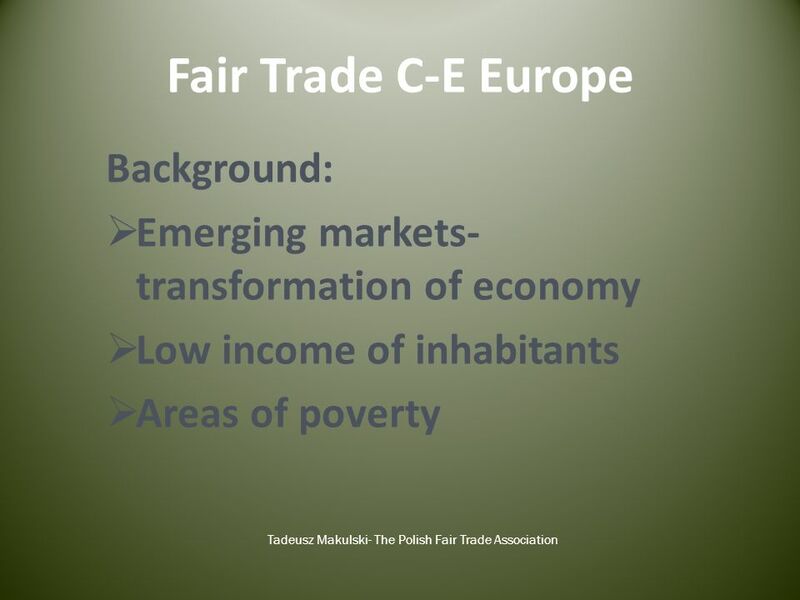 Fair Trade & FT Towns Central-East Europe 2010 Tadeusz Makulski- The Polish Fair Trade Association. 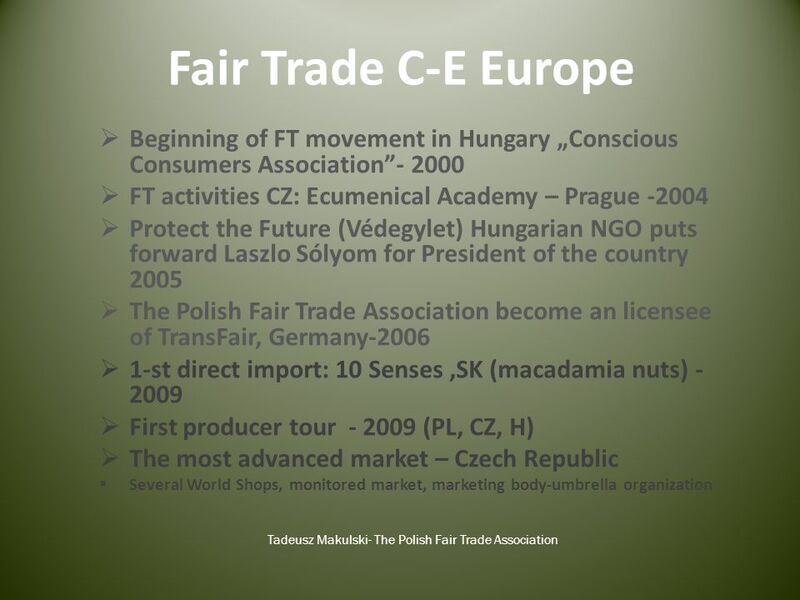 6 Fair Trade C-E Europe Tadeusz Makulski- The Polish Fair Trade Association OCT 03/06 Hungary's Presidential Fair Trade Coffee Though his powers are mostly ceremonial, Hungarian President László Sólyom (left) has recently made it clear that he is not shy about using this influence whenever he thinks it can be put to good use. 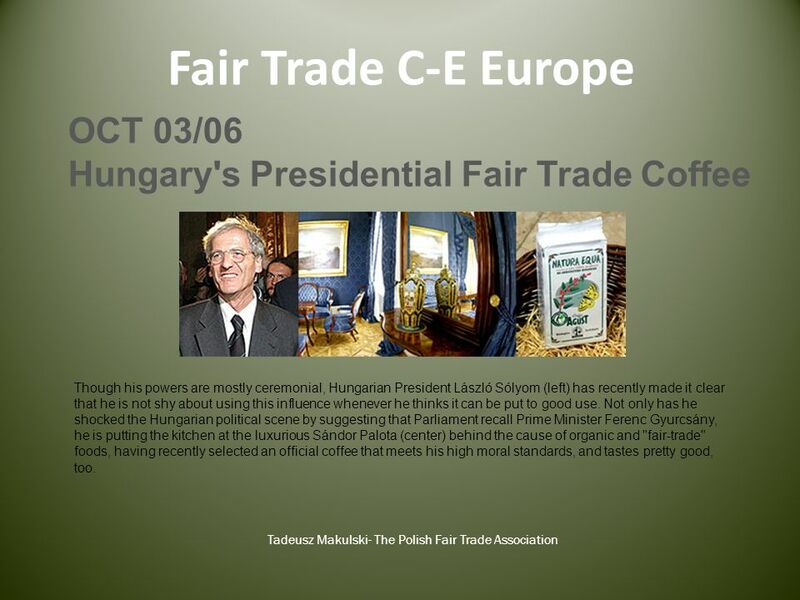 Not only has he shocked the Hungarian political scene by suggesting that Parliament recall Prime Minister Ferenc Gyurcsány, he is putting the kitchen at the luxurious Sándor Palota (center) behind the cause of organic and "fair-trade" foods, having recently selected an official coffee that meets his high moral standards, and tastes pretty good, too. 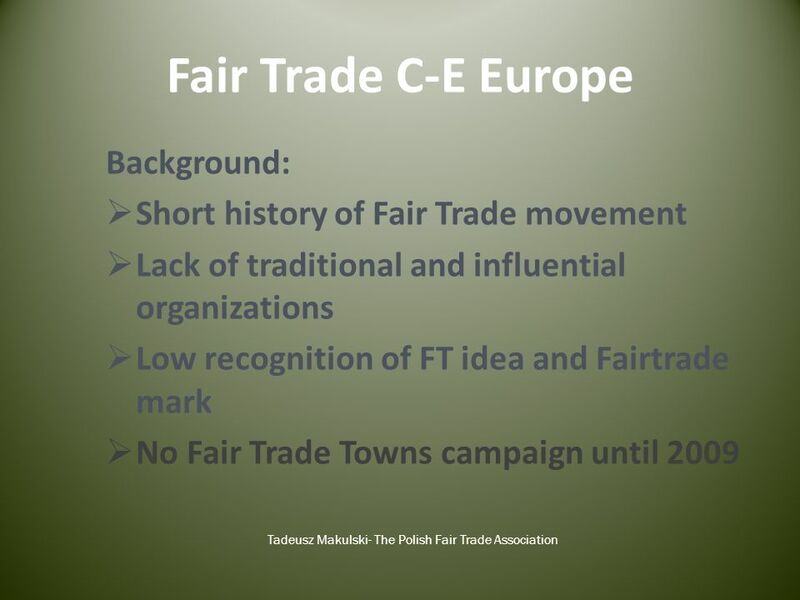 Download ppt "Fair Trade & FT Towns Central-East Europe 2010 Tadeusz Makulski- The Polish Fair Trade Association." 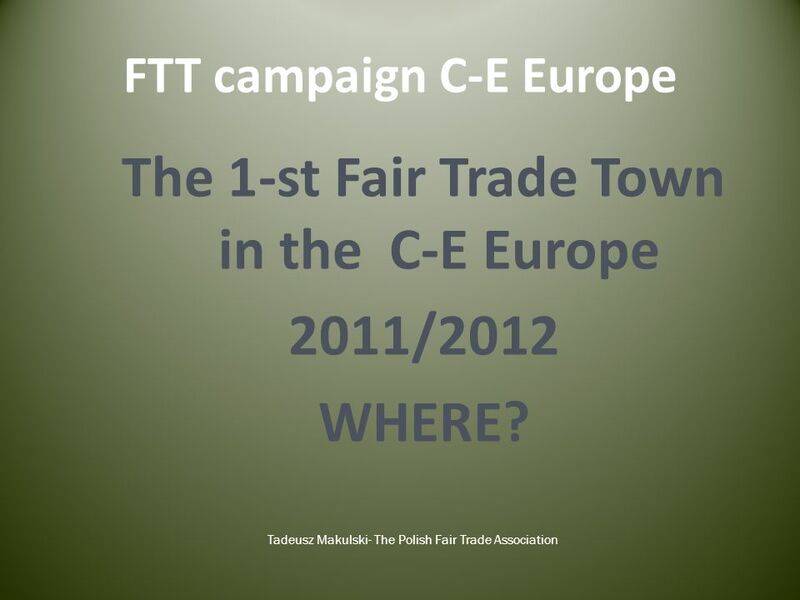 Eastern Europe Markets and Opportunities: Why Now? Sustainable Sanitation in Central and Eastern Europe High-Level Policy Dialogue on EU Sanitation Policies and Practicies in the 2008 International Year. 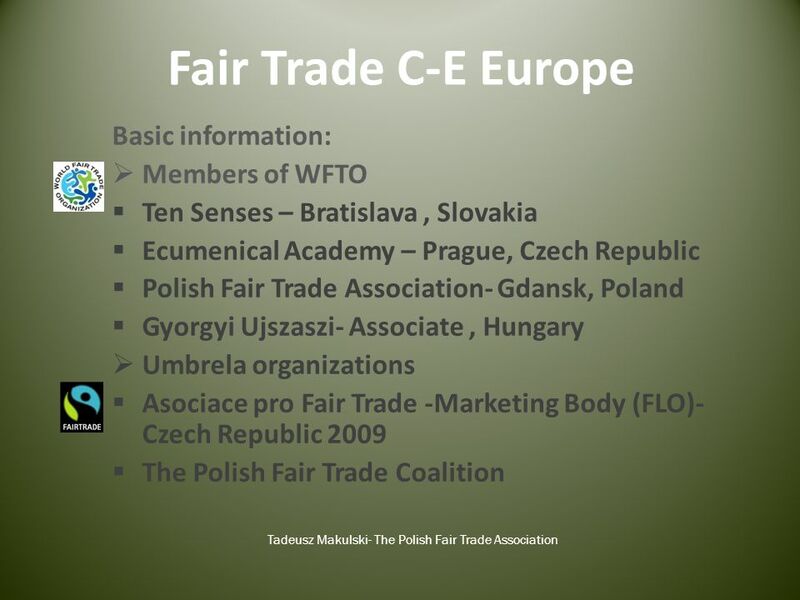 Experience with Partnership in EU Policies: the Case of the Czech Republic Oto Potluka IREAS, Institute for Structural Policy. Child poverty: a priority for the European Union Committee of the Regions ECOS – 11th Commission meeting 2 December 2012 Paloma Escudero, ED UNICEF Spain. 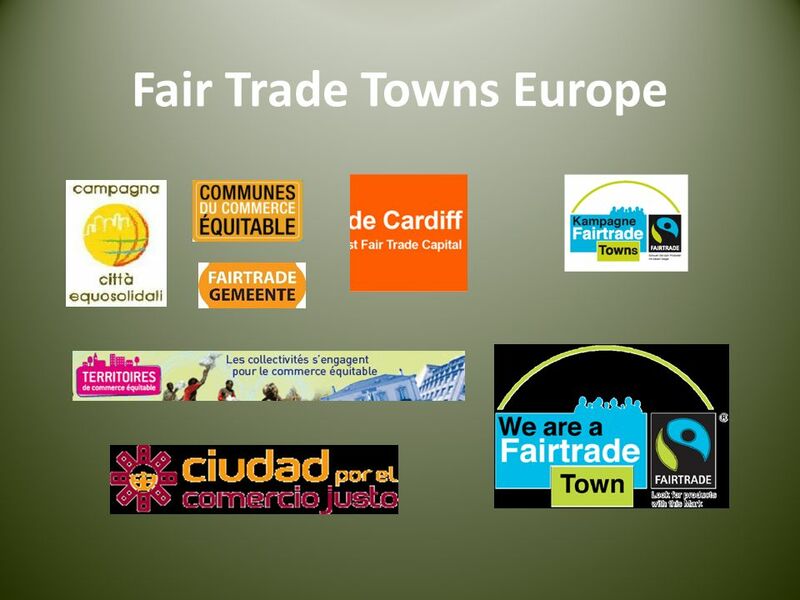 Welcome Croeso EDC News, May helping you find out about the European Union and the countries of Europe promoting debate about the EU and European. Welcome to Leszno SPREAD YOUR WINGS! inhabitants One of major towns of Greater Poland Poznań – 80 km Wrocław – 100 km Warszawa – 350 km Berlin. Relations between Poland and Hungary. COMMON HISTORY In 1370, after Kazimierz III's death, his nephew - Louis I of Hungary(on the picture) became the. 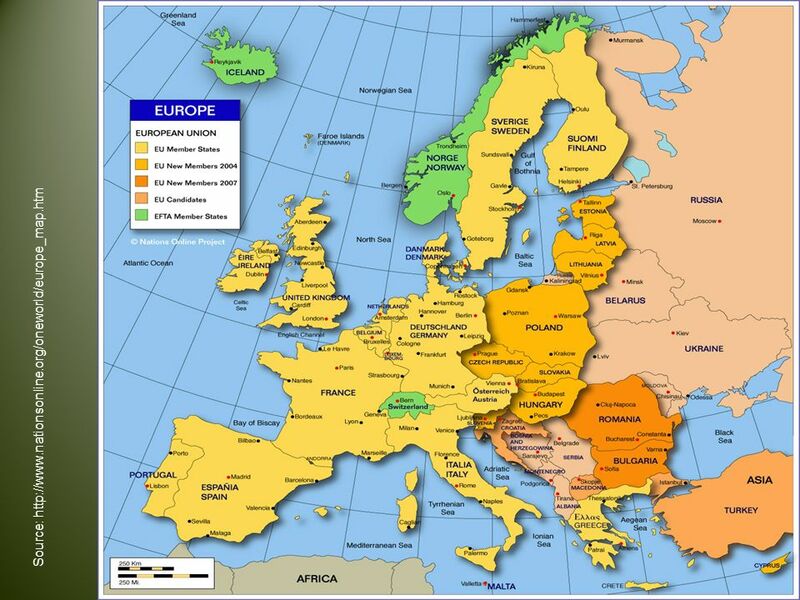 EU Market Situation for Eggs and Poultry Management Committee 13 December 2012. BLOSSOM in Hungary FLIS BLOSSOM meeting June 2013, Copenhagen Szandra Szomor Hungarian Ministry of Rural Development, Department of Strategy. 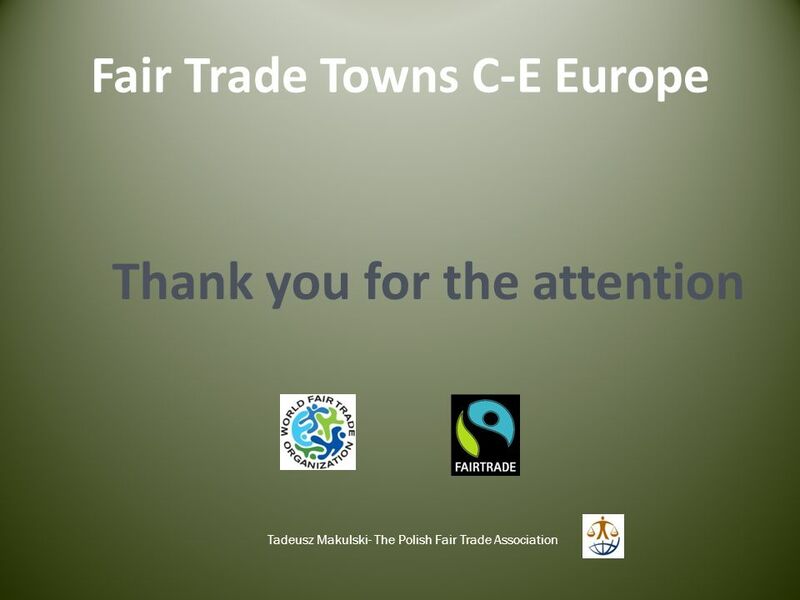 THE EUROPEAN UNION How do individuals, businesses and economies benefit from using the Euro? 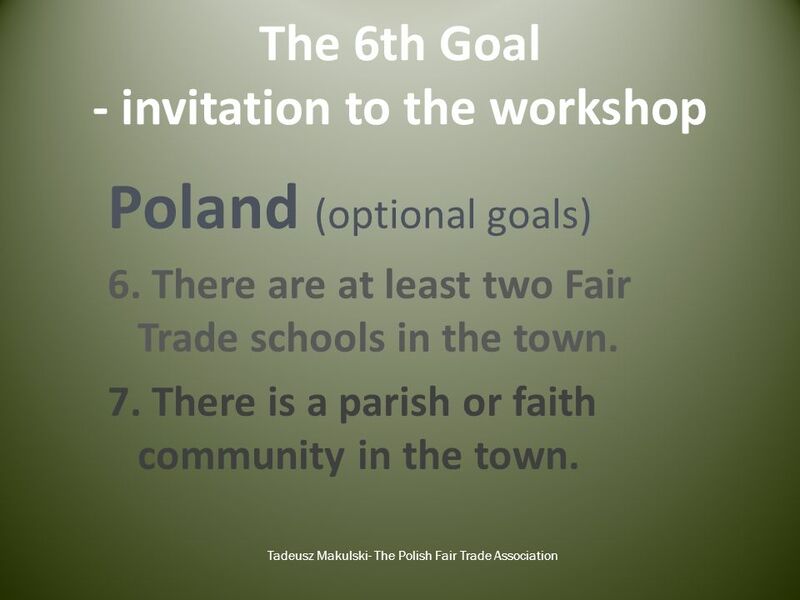 Communist Poland – Transition to Democracy Maciej St. Zięba Oct. 20, 2014.